RDA Hunter leads and facilitates collaborations between industry, education, research and government to help deliver a strong local economy, investment, jobs growth and workforce development in the Hunter region. As part of its future-focused charter to improve the region’s international competitiveness – which is dependent on a skilled workforce – RDA Hunter partners industry and education to develop and implement industry-led, life-stage specific, education programs that STEM-skill students in preparation for further study and STEM careers. 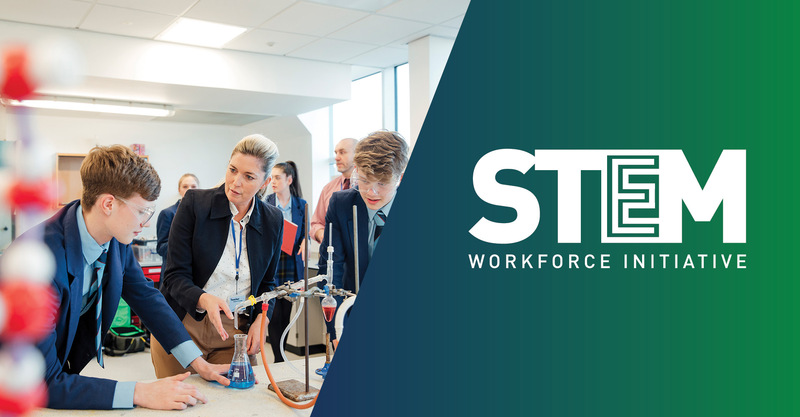 RDA Hunter’s industry and education partnership initiatives have been cited by the Australian government and national education institutions as exemplars of industry-led STEM skilling excellence and our implementation models are being emulated Australia-wide.